A childs first day starting school is a time of great change for parents and children. 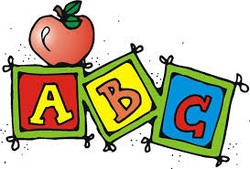 Do you have questions regarding preparations for your childs first day starting school? This document deals briefly with the period before your child starts school and his/her introductory stage in Junior Infants. We hope you will find it helpful and that your child will be happy and fulfilled in Gowran N.S.